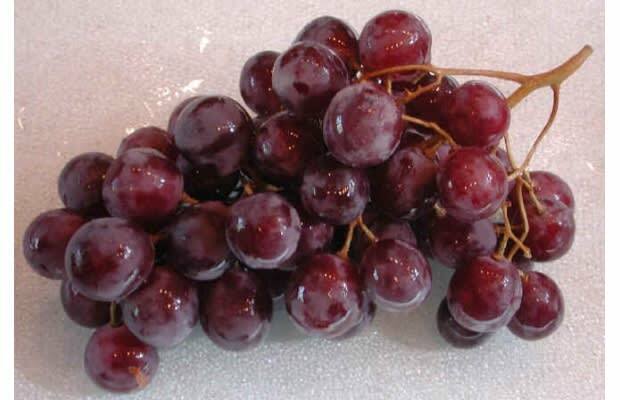 Complex Says: Grapes are a fantastic multitasking food. They contain a lot of water, so you get a nice thirst quencher while you're snacking. They're also self-contained, so they're not likely to get all over the car--although your hands might get a little wet, since they do tend to be moist. If you're travelling with your honey, you can chalk up bonus romance points with each other by feeding each other grapes while you take turns driving. Yes, that's right: food, drink, AND tool for romance. Few other foods can match that record.